Your car plays a big part in getting cheap car insurance. Read on to understand more about the different car insurance groups and the cheapest cars to buy and insure in 2019. There are a number of ways to bring down the cost of your car insurance, and choosing a car in the right car insurance group is high up on the list. This guide will help you understand what factors are considered, check your car's insurance group and outline our top 10 cheap cars to insure. What insurance group is my car? While common sense tells us it costs less to insure a Fiesta than a Ferrari, car insurance groups can be a difficult thing to wrap your head around. Every car on the market belongs to one of 50 car insurance groups set by the Group Rating Panel (members of the Association of British Insurers and the Lloyds Market Association). Insurers can also use their own grouping system if they want. Typically, the lower a car’s insurance group number (1-50) the cheaper it will be to insure – for example, cars in insurance group 1 are far more likely to be the cheapest cars to insure. Repair costs The cost of vehicle repairs accounts for a huge chunk of the money paid out in car insurance claims. Logically then, the cost to repair the vehicle is considered before being assigned to a car insurance group. The time it would take to repair the car is also considered as this would lead to higher repair costs. Cost of the parts The cost of 23 of the most common car parts is also considered. The lower the cost of the parts, the lower the car insurance group will be. To get the best car insurance quotes the cost of the parts will need to be relatively low. The value of the car The value of the car as new is used as an indication of how much the car will cost the insurer to repair or replace. Performance of the car The statistics clearly show that high performance cars that can reach great speeds are the most likely to make insurance claims. Consider the acceleration and top speeds of a car if cheap car insurance is a priority. Read our guide on insuring high performance cars to learn more. Car security The cheapest cars to insure will often be ones that have built-in security features by the manufacturer such as alarms, high-security locks, or immobilisers which prevent the car from being hotwired. The security rating of a car is denoted by letters ranging from E, A, P, D down to U. The E category stands for ‘exceeds’ and the U is for ‘unacceptable’. Cars in the lower and cheaper car insurance groups will likely have an E or A security rating. Scroll down to see ten of the cheapest cars to insure that you can buy in 2019, with models in the lowest car insurance groups. 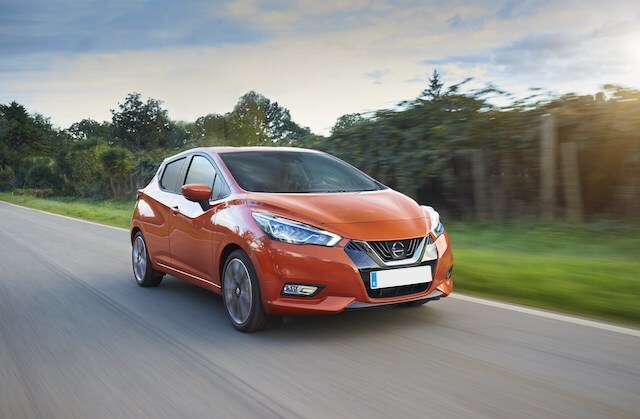 Cheap to buy and with an all-new look, the Nissan Micra could be the cheapest car to insure in 2019 depending on your driving history and other factors. While the Micra has been around since the 1980s, the latest version has shaken off the clunky image of its previous iterations to become a desirable supermini, with models starting in insurance group 1. 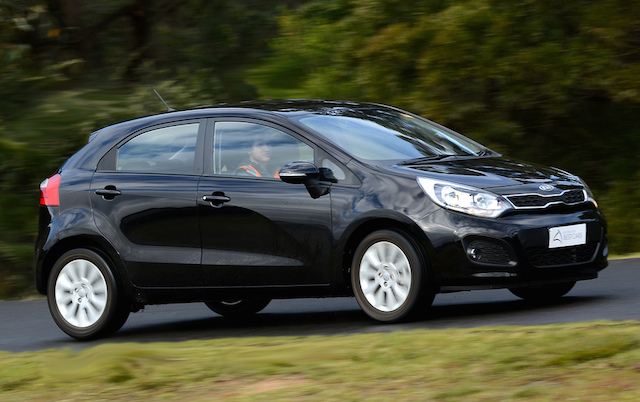 The Kia Rio is a cheap car to insure for small families, with models starting in group 2. The Rio has received praise for its ample boot space and low CO2 emissions. 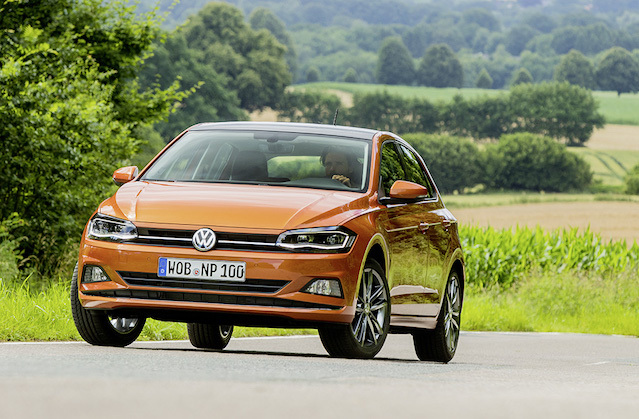 The Volkswagen Polo has been a favourite small car since it was first introduced in 1975. 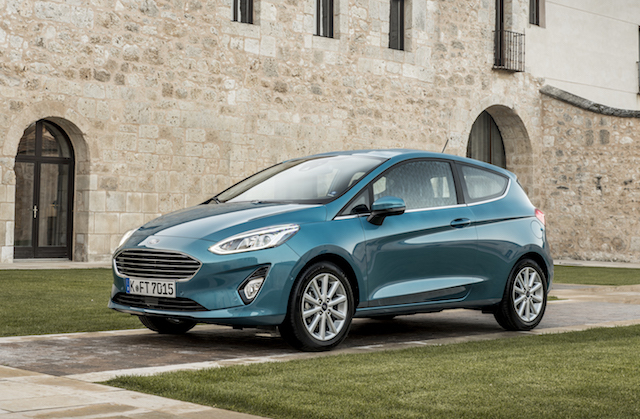 Its new sixth generation looks set to be just as popular in 2019, and could be one of the cheapest cars to insure with some versions in car insurance group 1. 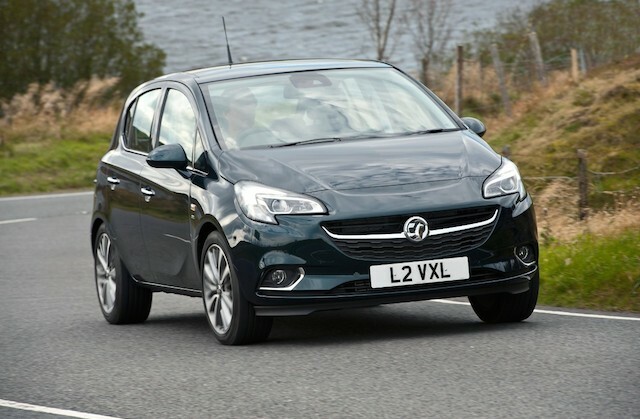 Popular with young drivers since its first iteration, the Corsa is a sensible and reliable supermini — the latest generation has two models (Sting and Life) in insurance group 2. The Ford Fiesta is another old favourite, with its first generation dating back to 1976. The latest version is a good choice for a car with cheap insurance, with two of its Style trims in insurance group 2. 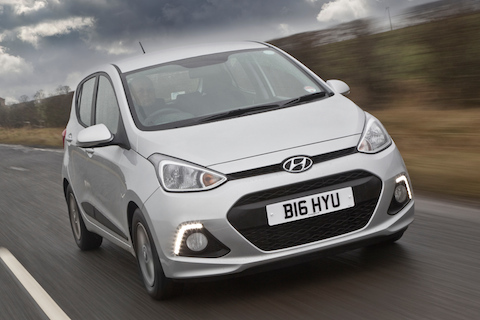 The second generation i10 is in car insurance group 1, meaning it is far cheaper to insure than previous models. The new Hyundai i10 comes with a 1.0 litre engine and is packed with entertainment features, making it an ideal first car for young drivers. 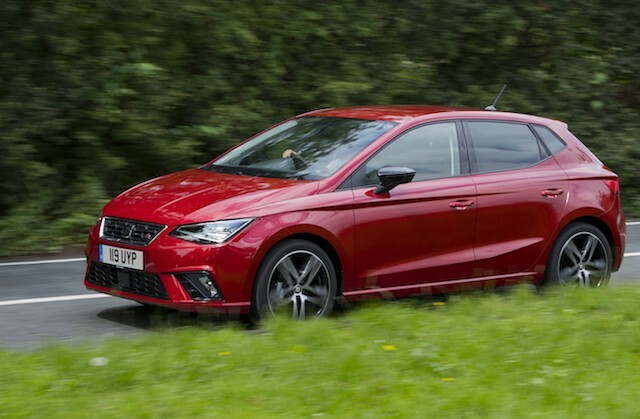 The latest version of the SEAT Ibiza has impressed critics, recently winning the best small car category at the What Car? Car of the Year awards and being praised as "everything a small car should be". It should also be cheap to insure, with the 1.0-litre S and SE versions in insurance group 2. 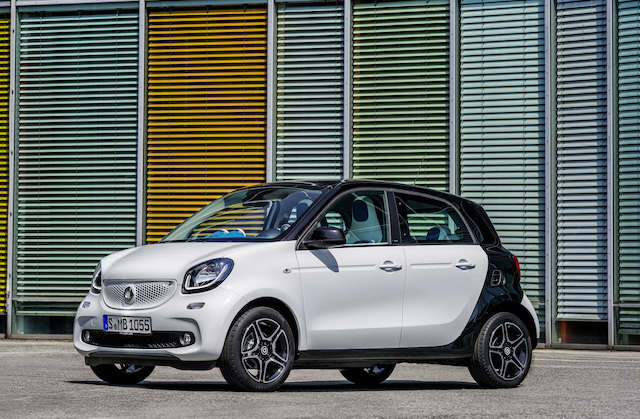 Arguably less recognisable than its two-seater cousin, the Smart Forfour is a more practical choice that should be cheap to insure. The Pure version is insurance group 1 while there is a huge range of other options starting in group 2. The Skoda Citigo is in car insurance group 1 as a result of its low price and solid engineering. 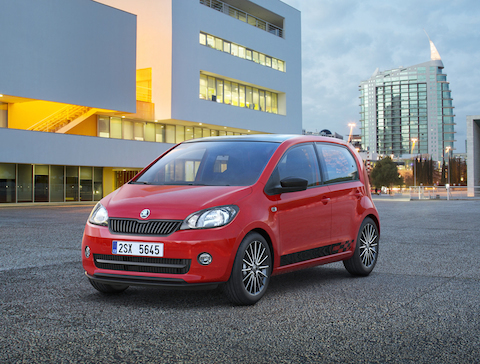 The Skoda Citigo is a compact but spacious 3-door city car, designed to be easy to drive and park on busy city streets. 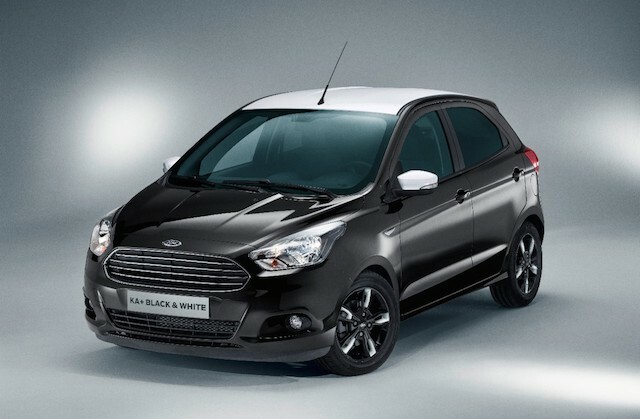 The Ford Ka+, introduced in 2016, is an update on the original model that became hugely popular in the late 1990s. The Ka+ range includes models in insurance groups 1 and 2, making it a solid choice for those looking for a cheap car to insure. Whatever car you drive, one of the best ways to save on your car insurance is to shop around for quotes. See how much you could save on your cover by comparing car insurance quotes here. Which are the Most Expensive Cars to Insure?